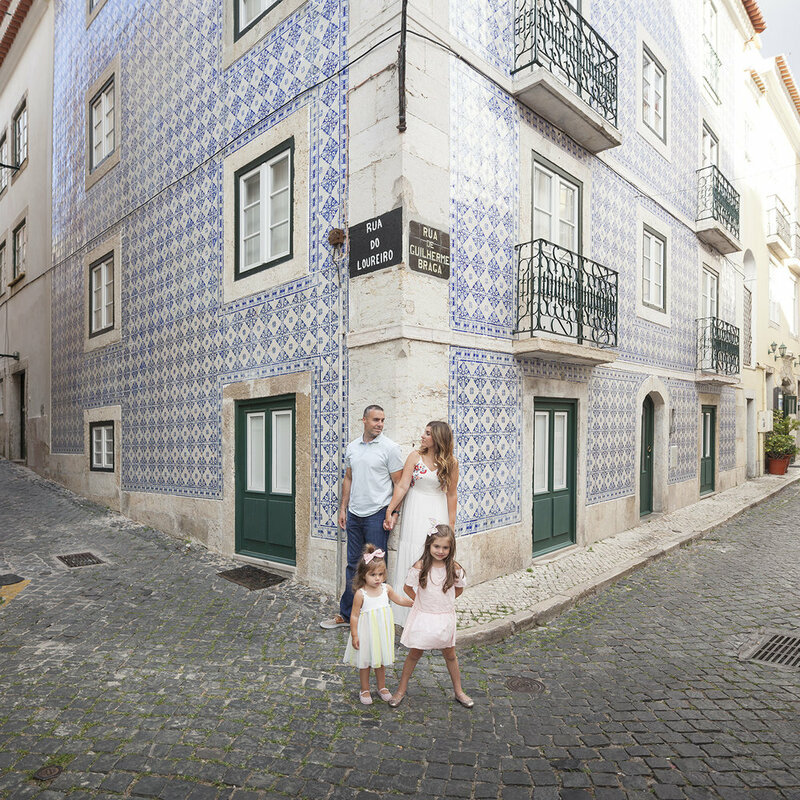 Once you know what your destination is, why not plan a family photo session? One of the best ways to find a local photographer, who captures your moments, and whose portfolio matches your taste and expectations, is to make a search on instagram. Some hashtags can help you find a photographer exactly where you will be on vacation and this will not only make travel costs cheaper or non-existent but will also give you the opportunity to spend some time with a local who knows well the most amazing places that could be the perfect setting for your session! You can also find an amazing photographer at Flytographer! 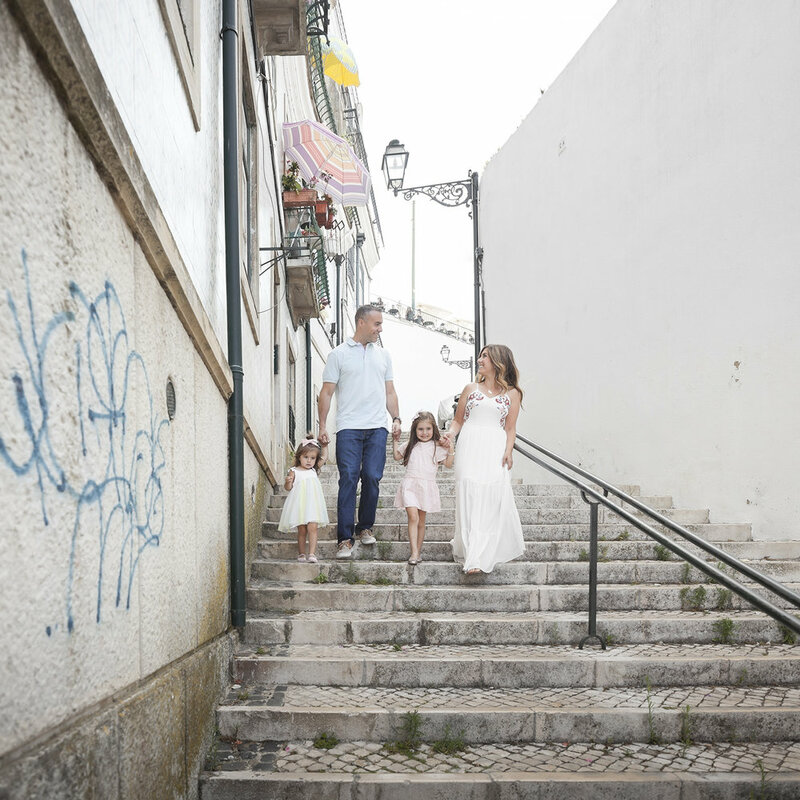 More than a company providing a service, Flytographer is a community, a family of experienced, professional and talented photographers who will show you the best places, take you to places you would otherwise not know and give you the best tips about where and when to do your session! 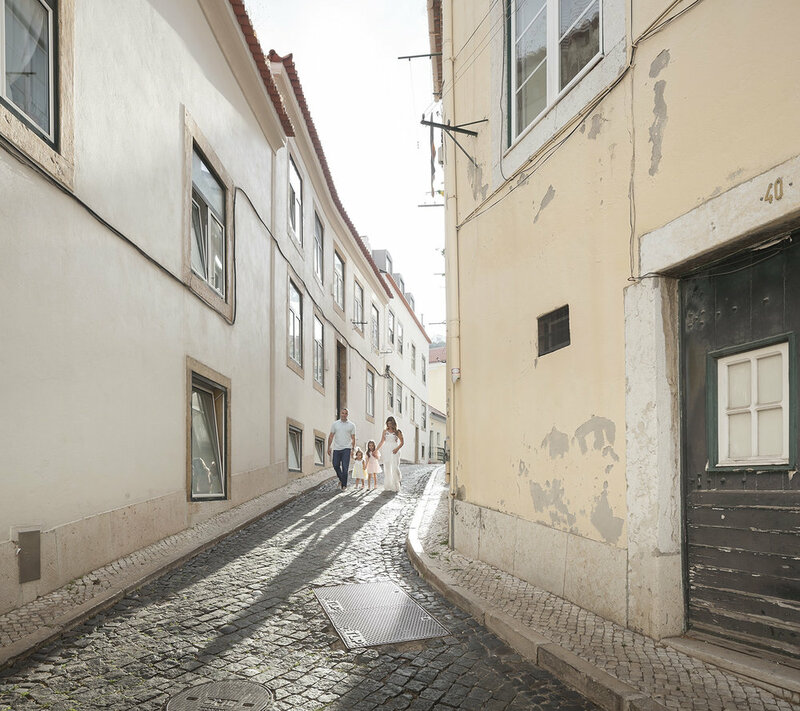 Many people already travel with a set itinerary and know exactly where they would like to do the session! If you don't have the slightest idea, your photographer will be the ideal person to show you some places! In our case, we ask you to give us some ideas of the mood that you intend to give to the session so we can suggest some places. 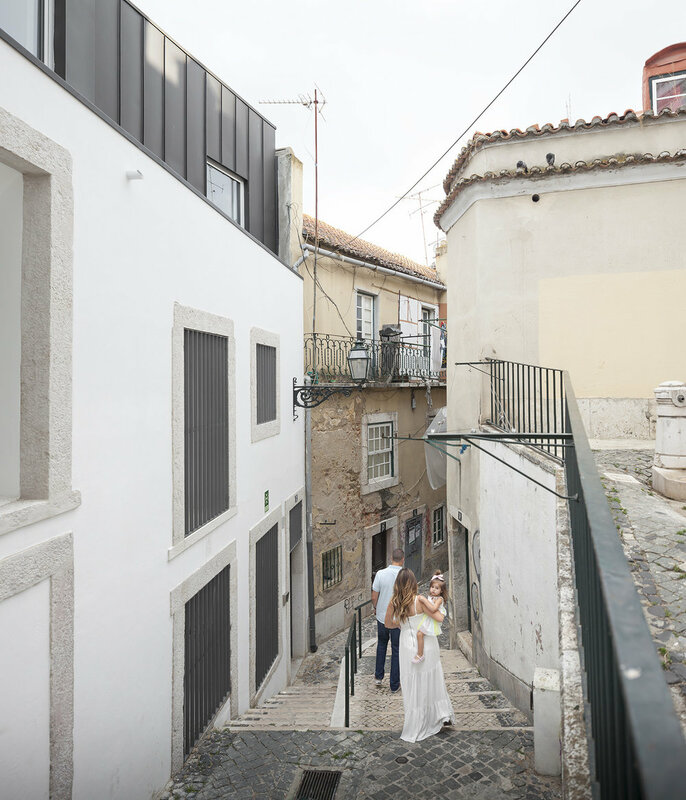 And by mood, we mean to understand whether you prefer a more urban environment, a more emblematic building, a beautiful city park or a desert beach. This is the advantage of working with a local photographer, they will know better than anyone the best time to shoot in certain places, which ones are the super popular places to avoid, among other things that may condition your session. Understand your plan only as a guide and keep an open mind to last-minute changes because they can happen. Especially due to adverse conditions, often the time, day and even the place of the session can be changed. The truth is that creating a too strict and inflexible plan may prevent you from creating true magic! Although the weather conditions must always be considered, do not let them hold you back from enjoying this moment. A storm may be the worst case scenario ever, but a light rain is not always an impediment to a session! The gray skies give a dimension, intensity, and drama to the pictures that no blue sky will ever give. And you can always consider wearing umbrellas that, in our opinion, are props that can add a fun touch to your session! We may confess: gray days are our favorite to photograph! Because of the light, the atmosphere, the quieter or empty places... anyway. The trick is to be prepared and trust the professional that is with you! Taking into consideration the place where you are going to photograph in choosing what to dress and wear is a point at your favor. If the place is very colorful, like an old neighborhood full of old tiles and doors, choose a more neutral outfit and smooth colors, if you are going to shoot in the mountains or in the middle of a forest maybe you can choose clothes with stronger colors to stand out. Look for the harmony in the whole, as a family, so that none stands out. Clothing should also fit the season! You don't want to be cold during your session because, especially with kids, every time they are uncomfortable, it transpires and makes them less cooperative. With regard to shoes, always be comfortable! But of course, if your session is in a flat place, without adverse weather conditions, and with an easily walkable pavement, you can bring your high heels and dazzle! But remember, comfort is the key word! We do know that a session can be a moment of stress and discomfort but see it as little moments that will be kept forever, in a kind of time capsule crossing days, months and years passing by. The moments we spend with those we love the most are worthy of registration and do always remember: there are trips that deserve much more than selfies and a good set of pictures is the best souvenir! Who wants to go back home with more stuff on their bag anyway? And the last tip, see it as a bonus! Make sure you take some couple photos without the kids. He may not always be the most enthusiastic to do the session but we promise you will cherish them forever! No one will ever regret having more photos with their loved one! 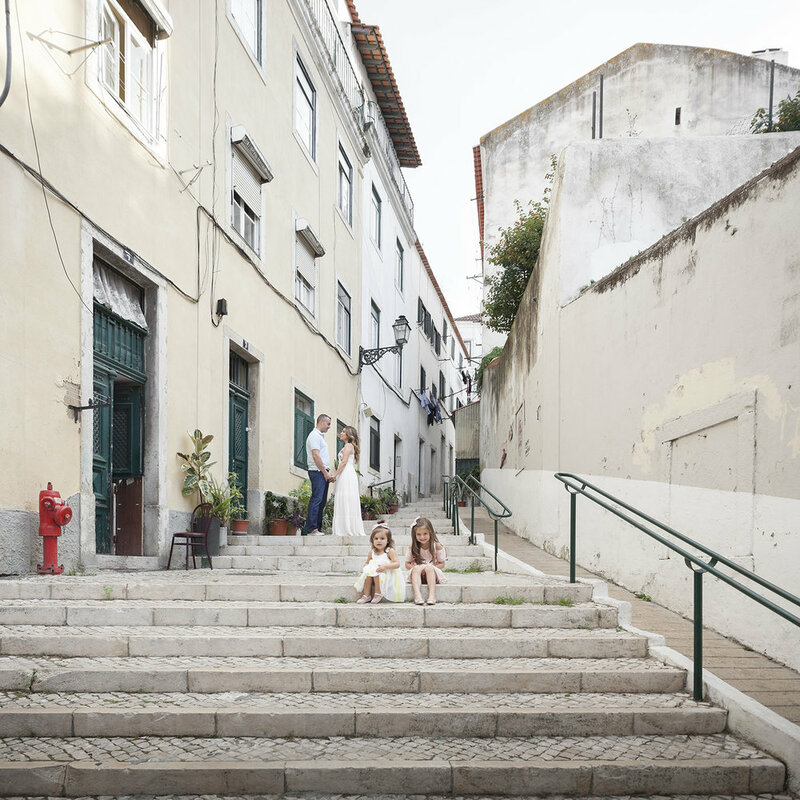 Inspire yourself with this session, directly from Canada to the streets of Alfama, can you resist this dearest family?